McCloskey Builders is a family owned and operated company that has over 200 years of combined experience. Each individual has their own area of expertise and will work closely with you to guarantee your project is completed with exceptional craftsmanship. McCloskey Builders provides superior construction with an emphasis on relationships, responsibility, and integrity. Not only do we work hard to build good relationships with clients, but also with our employees. We employ the highest caliber personnel and continually work to show our gratification for them. We value having long-standing employees who have a strong company knowledge base and perform their job duties day after day with pride and a strong work ethic. Being a family owned and operated business, we know the importance of having a consistent team our clients will recognize from one project to the next. 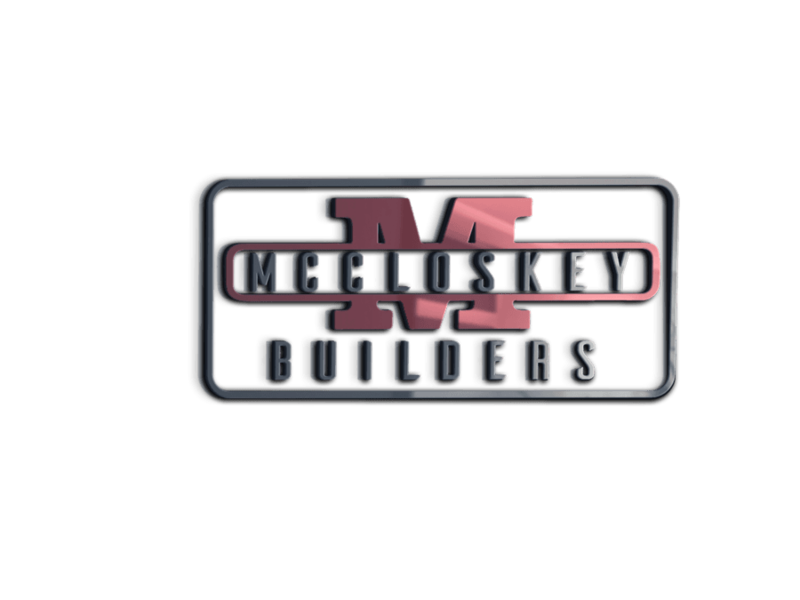 McCloskey Builders entered the construction industry in 1987, with only a small crew doing odds and ends jobs. We started with small renovations, home repairs and light site work. As time went on our company started to grow and our services expanded. Over time, McCloskey Builders established a strong reputation and developed personal relationships with clients who we continue to do business with today. A large percentage of our work derives from recommendations and past client referrals. McCloskey Builders is a Custom Design-Build Contractor. We are experienced in a wide variety of areas including Design-Build, Custom Homes, Institutional Facilities, Retail, Food Service, Medical Facilities, Excavating and more. We will work with you from the very beginning stages and build a relationship that will continue long after your project is complete. McCloskey Builders will handle all aspects of your project to see that the design, finishes, specifications and final product is everything you expected and more.